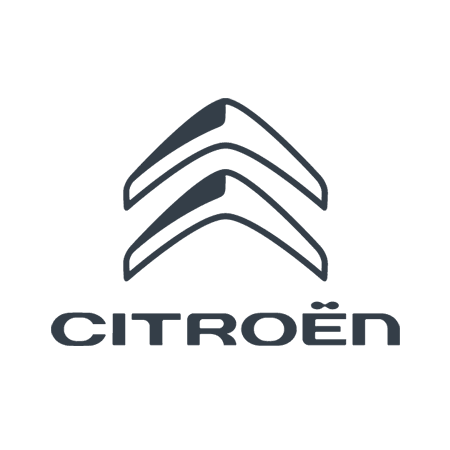 What is Citroën Simply Drive? If you're the type of person that likes to keep on top of your finances, Citroën Simply Drive makes it easy for you to manage your car outgoings in 1 monthly payment. You will only need to budget additionally for fuel. No need to negotiate a warranty, don't stress about servicing, forget insurance renewals, never mind breakdown cover and don't worry about road tax. It's one monthly payment to cover all of your key motoring expenditure. With Citroën Simply Drive, it's all taken care of. Doesn't that sound great?